BORDERLESS BOARDS MEANS NO LIMITATIONS! WE ARE THE COMPLETE SOLUTION! 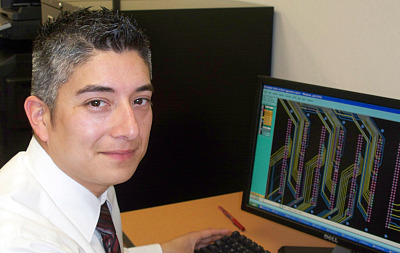 Call us today and we'll get started on your PCB solutions. If you can't find it anywhere else it's time to call the experts at SFCircuits.